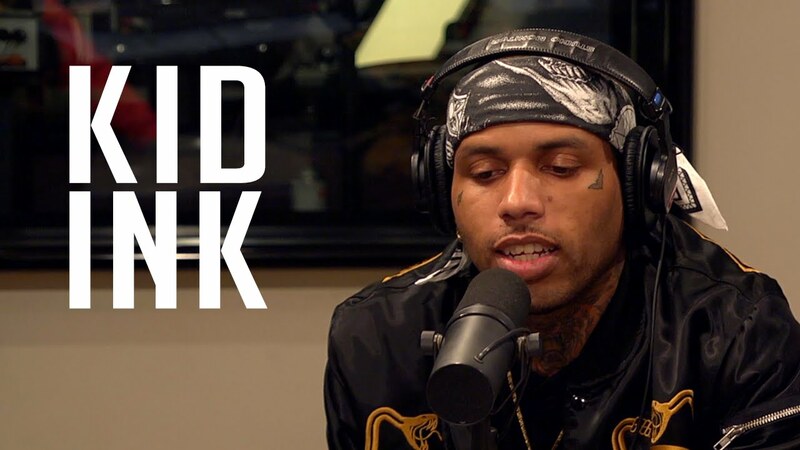 [Freestyle Fridays] Kid Ink drops a Freestyle on Funk Flex show! 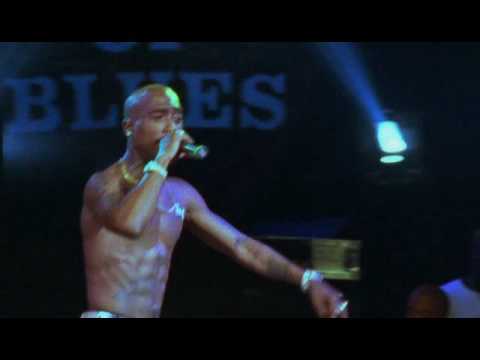 [#TBT] 2pac – Live Performances at The House of Blues! 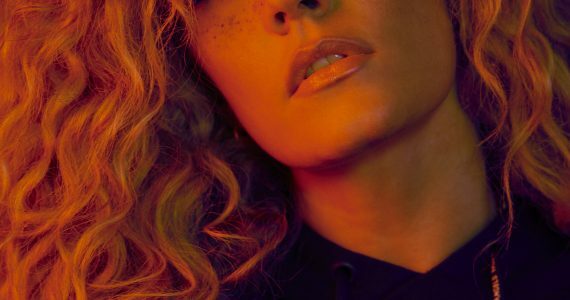 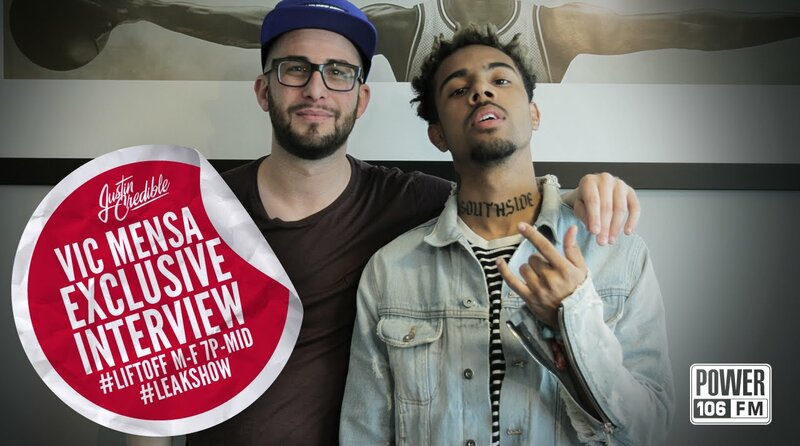 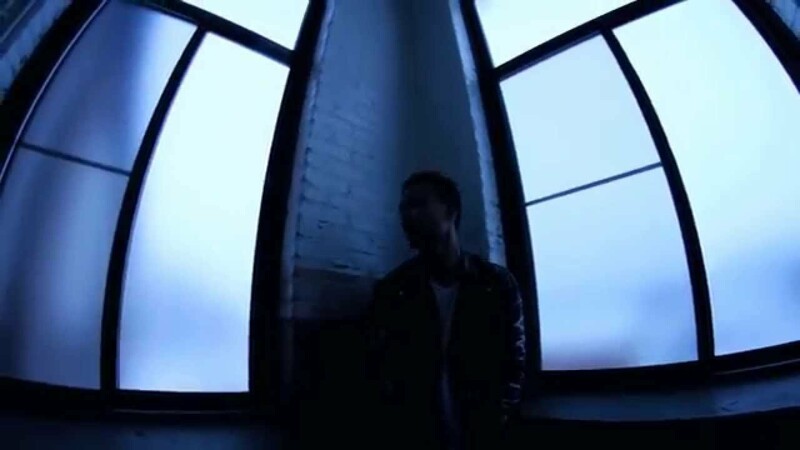 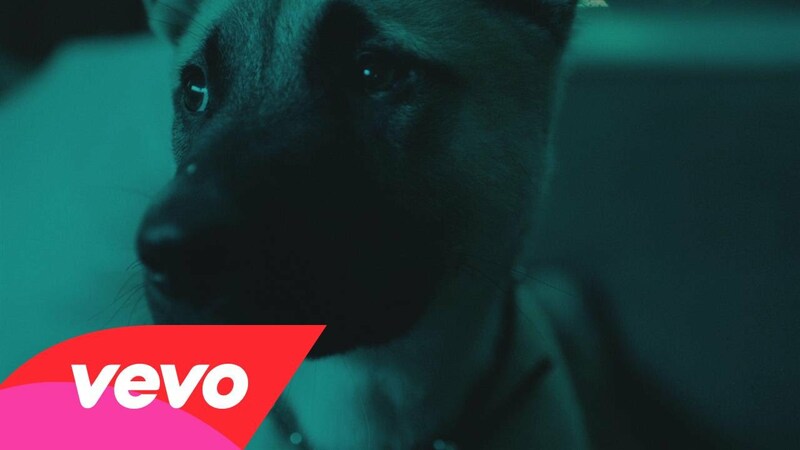 [Interview] Vic Mensa Interview & Freestyle!